British Telecom Archives · Stop the Cap! 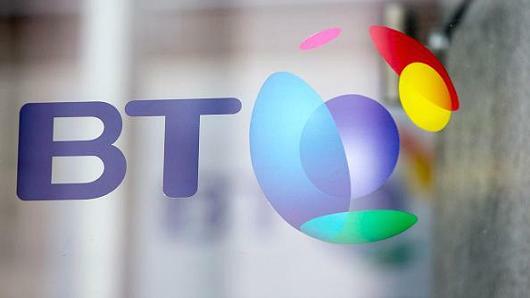 European investors are reeling on news of a massing accounting scam in Italy involving British phone giant BT Group and £500 million in loans designed to cover up phony accounts and major business losses. 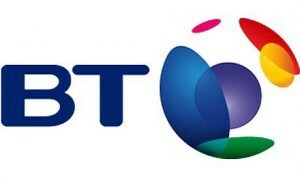 BT admitted Tuesday that Italian executives have been engaged in widespread fraud creating fake accounts, borrowing money to cover expected earnings from those accounts and “forgetting” to record the cover-up loans on BT’s books. Echoing Wells Fargo’s phony accounts scheme in the United States, pressure to achieve sales targets likely created the conditions under which BT’s Italian unit decided years ago to engage in a little accounting fraud. That fraud continued for years until finally going public, wiping nearly £8 billion in value from BT, mostly as a result of its plummeting stock price. BT has been a part of Italy’s telecom marketplace since the 1990s, but growing competition and changing needs threatened to hurt both BT’s earnings and top executives’ bonus packages, which are based on those earnings. 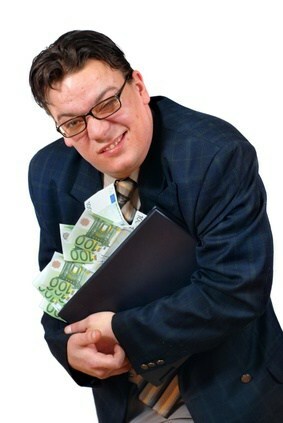 The unwelcome news of accounting fraud reached the company this past summer when it was approached by a whistleblower. By October, BT publicly downplayed the misadventure as “inappropriate management behavior” that would cost the company £145 million. It took an independent investigation by accounting firm KPMG to reveal the breadth of the fraud. “The extent and complexity of inappropriate behavior in the Italian business were far greater than previously identified,” KPMG said in its report, noting “improper accounting practices and a complex set of improper sales, purchase, factoring and leasing transactions” had taken place for years before anyone caught on. Tucked away in a broader restatement by the company about its accounting problems was an admission that £225 million of the £400 million slashed from the company’s EBITDA forecast for the coming fiscal year was the result of a broadly declining business selling telecom products and services to large European corporations. Intense competition has cut prices, leaving lumbering giants like BT Group unable to quickly respond to protect market share. It turned out that cooking the books was much simpler, and some executives might not have minded much, considering their outsized bonus packages. 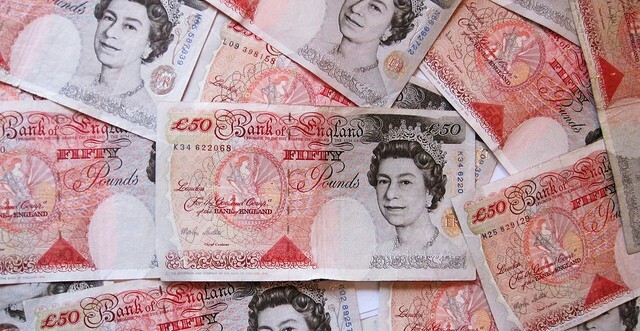 Chief executive Gavin Patterson earned £5.3 million last year including an annual bonus of just over £1 million and share awards worth £3 million. Finance director Tony Chanmugam, retiring in July, has already been paid £2.8 million, including a £587,000 bonus. Company officials are now considering whether to claw back some of those earnings as a result of the mismanagement. The Guardian reports BT’s European head, Corrado Sciolla, reportedly resigned on Tuesday, but the company would not comment on this. The company’s response to the scandal is likely to prove disappointing to investors who saw BT Group’s share price plummet 21% in one day. A spokesperson said it “needs to reflect” on why the improper behavior was not spotted by BT Italy’s management, the wider group, or by its auditors. While broadband prices in North America now typically exceed $50 a month, competition in the United Kingdom has brought Internet access pricing down to as low as zero as part of a promotion between BT — Britain’s largest telecom company and Northern & Shell, a newspaper publisher and owner of Channel 5. 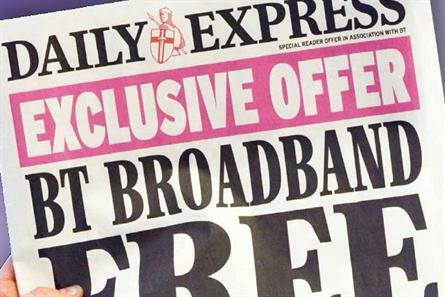 Readers of the Daily Star and Daily Express found a four page pullout this week offering six months of free, unlimited use 16Mbps BT broadband service. After six months, the price rises to a discounted rate of $26.50 a month. 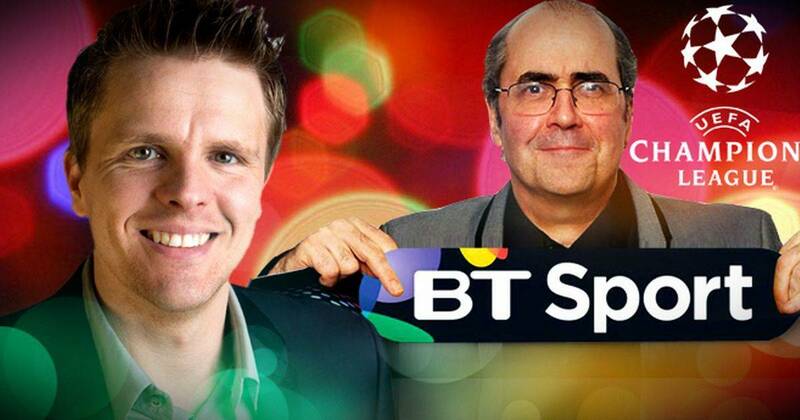 Those taking advantage of the offer also get free access to sports channel BT Sport. Readers take advantage of the offer by phoning a toll-free 0800 number or visiting the BT website with offer codes published in the newspapers. In Britain, newspaper publishers struggling to hold readership are increasingly launching marketing campaigns that bundle broadband, television, and newspaper service into a discounted bundle package. The offers are an effort to stem declines in readership of printed newspapers and can be moderately effective if the price is right. The slow pace of rolling out superfast broadband across the United Kingdom did not escape the notice of German Chancellor Angela Merkel, who stung Prime Minister David Cameron with a joke comparing the two countries’ progress to provide Internet access to every home. While traveling to Hanover to visit the CeBIT trade fair, Carmeron sought to promote Great Britain’s economic relationship with Germany. But Merkel wanted to know when Britain would finally complete the rollout of high-speed Internet access to every house in the country. Cameron’s government has faced criticism over its decision to roll out an advanced form of DSL using fiber to the neighborhood technology similar to AT&T U-verse. Some critics accuse the government of allowing BT and other vendors to overspend public resources on a network that some fear will not prove fast enough to compete in the long-term. 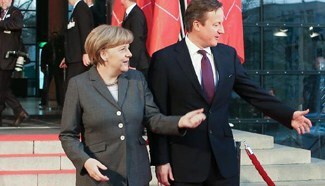 Cameron told Merkel the government had earmarked hundreds of millions of pounds on the project. In response, Merkel dryly replied that Germany’s network would successfully reach every citizen in Germany by 2018. UK Communications Minister Ed Vaizey has also faced criticism from communities learning they are not on the upgrade list as well as those promised improved service but still waiting to receive it. Vaizey repeated his claim that 95 percent of the United Kingdom would have faster Internet access by 2017. The British regulatory agency Ofcom’s statistics show the government has a long way to go, with only 73 per cent of the country able to get access to high-speed broadband as of this month. While in Hanover, Cameron suggested the world was nearing a new industrial revolution dependent on a speedy Internet. Cameron noted the future includes “The Internet of Things,” where technology would enable devices of all kinds to interact over wireless networks. Robust broadband infrastructure was therefore essential to the economies of both countries. As part of that effort, the two leaders announced a joint effort between British and German universities to develop the next generation of Wi-Fi dubbed “5G” that would be fast enough to download a typical movie in less than one second. 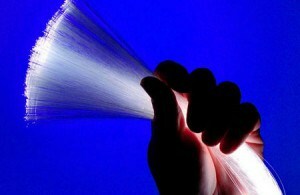 Fears that growing global Internet traffic might someday result in an Internet brownout were made irrelevant this week after Britain’s BT and Alcatel-Lucent achieved a new speed record in a field trial of ‘flexible grid’ infrastructure that reached 1.4 Terabits per second over an existing fiber network. Flexgrid technology increases the density of individual transmission channels on traditional fiber networks, resulting in 42.5 percent better transmission efficiency over current standards. The trial was conducted through the overlaying of an “Alien Super Channel” comprised of seven 200 Gigabits per second (Gb/s) channels bundled together to provide a combined capacity of 1.4Tb/s. By reducing the spectral spacing between the channels from 50GHz to 35GHz using the 400Gb/s Photonic Services Engine (PSE) technology on the 1830 Photonic Service Switch (PSS), spectral efficiency is enhanced by almost 43%. The 1830 PSS can be used as an optical extension shelf of the 7750 Service Router (SR) and the 7950 Extensible Routing System (XRS). Flexgrid is the key to creating high-capacity, spectrally efficient super channels. The super channel is “alien” because it operates transparently on top of BT’s existing optical network. The speeds were achieved on a standard 410km fiber link between BT’s Adastral Park research campus in Ipswich and the BT Tower in London. The new transmission technology means existing fiber infrastructure can easily manage far faster speeds and more bandwidth without costly upgrades and more fiber installation. While the new technology is unlikely to be deployed to individual customer homes and businesses, it is likely to become important for Internet backbone networks which handle connectivity between Internet Service Providers. Companies like Cisco have warned for years that existing infrastructure might be unsuitable to manage the growth of Internet traffic, resulting in a potential “exaflood” of data over a congested Internet, resulting in “brownouts” that slow or stop Internet connections. But Alcatel-Lucent and BT have demonstrated that ongoing technological advances make such problems unlikely, because as Internet traffic increases, technological improvements assure that capacity keeps up at an affordable cost.